I am feeling like a Rock star today because I made my own Cranberry Juice. You might be thinking who makes Homemade Cranberry Juice when you can conveniently buy bottled ones off the shelves? Well honey-bunch, we human beings are behavioral and so are our thoughts. Simply said, your mind would change after making your own cranberry juice from scratch. I guess most of you would have known that cranberry juice is supposed to be good for you as it possesses qualities such as. Good in preventing urinary tract infections. 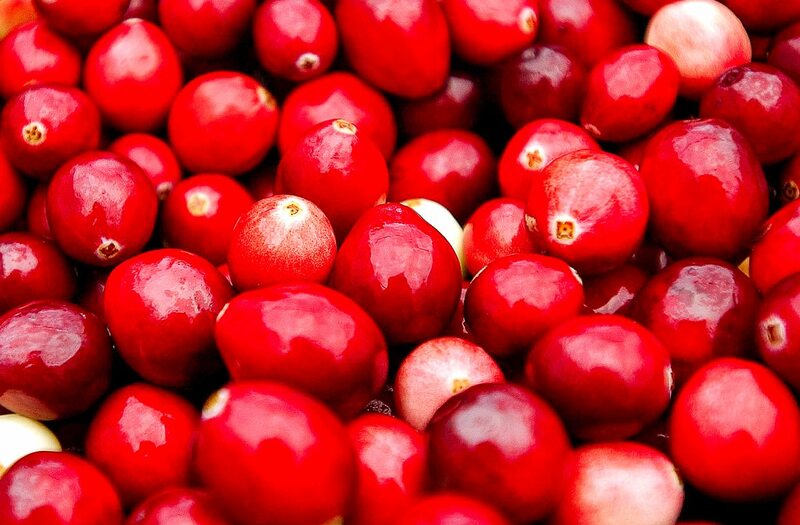 Supposed to have a high amount of acid components in cranberry juice prevent kidney stone formation. Anti-aging benefits. Assist in memory loss and other problems related to age. Let’s get on to the yummy part. I bought a big bag of frozen cranberries before Christmas. I just felt that I “might” need it for something during Christmas. Obviously, it didn’t turn out as post new year, the bag of cranberries was still sitting pretty in my freezer. I could make some of the Delicious 3 Ingredients Cranberry Sauce that I made previously, but how much cranberry sauce can two of us consume and that too when Christmas is over? Then it dawned upon me that I should make cranberry juice instead! Yes, bottled cranberry juice is yummy but I feel that some of the bottled ones can be pretty harsh on your throat. Some are too sweet and there is really no point in adding too much sugar that would end up counteracting the benefits of the cranberries. There are some that are TOO tart as well and it makes your face all puckered up like a facelift gone wrong. Well, this homemade cranberry juice is different from the bottled ones. It is tart yet light on the palate. Best of all, you can control the amount of sweetener in the juice. In fact use whichever sweetener you prefer. Honey, stevia, agave or even sugar. Anything goes! 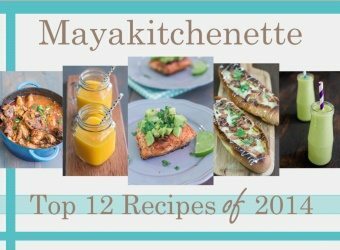 I personally used a mix of sugar and agave. I already made this juice twice. In fact, I made a big pot of the cranberry juice when my siblings came over the weekend and everyone enjoyed it! My sister in law loved it warm, while the brothers had it over ice. Delicious both ways!! 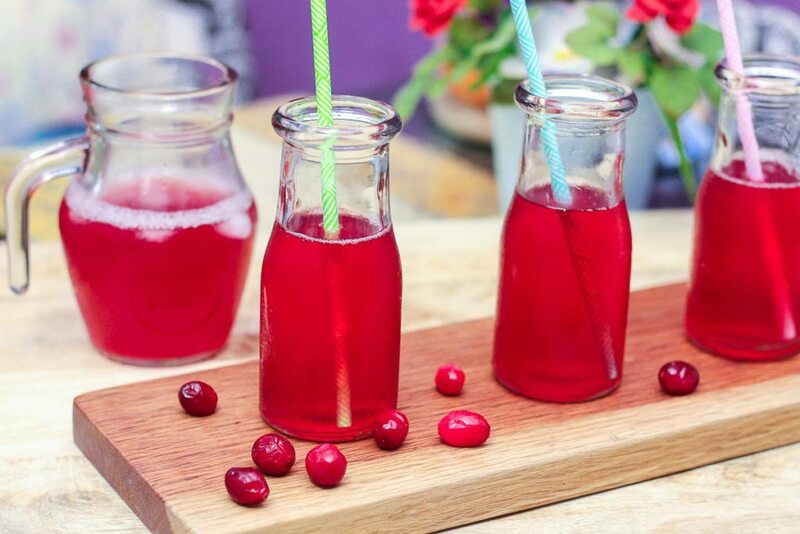 This recipe only uses cranberries, water and a sweetener but if you want to add more flavors to your cranberry juice, you can definitely do so. Options would be. In fact, I think adding some pear slices would work great too! 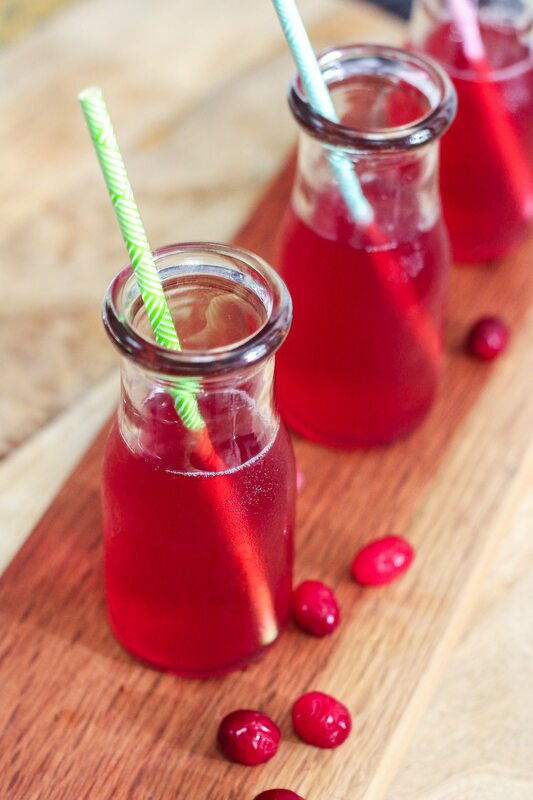 I am loving this homemade cranberry juice that has a mild tartness to it. Its jewel red color looks really pretty when served in transparent glassware. It is also so simple to make and I am already planning on buying another big bag of cranberries during my next grocery shopping as I foresee myself making this red goodness pretty often! PS: This would make a good thirst quenching drink during Ramadan! Combine cranberries and water in a pot. Reduce heat and cook until berries burst for about 20-25 minutes. Once done, turn off the fire and add the sweetener. Let it cool down for a bit and strain juice through a fine strainer. Pour into bottles and allow to cool before refrigerating.